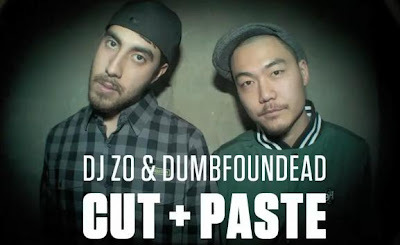 That's That...: Dumbfoundead & DJ Zo - "Zonin" x "No Strings Attached"
when they try to tell me that, I tell 'em go away hater"
DJ Zo flips a soulful Mayer Hawthorne joint for the next track on the record, creating a backdrop for Dumbfoundead to showcase his lyrical versatility. Beyond creating memorable punchlines, he is a clever storyteller. "No Strings Attached" follows a tale of picking up a girl from an art show, while also weaving in Dumbfoundead's love for hipster girls**. 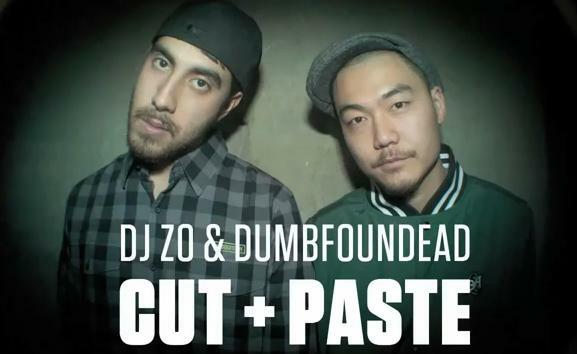 These two tracks do a great job on introducing Dumbfoundead, and you can be sure this isn't the last time you'll see him featured here. *In all seriousness, I repped that song harder than any rap song I had ever heard when it came out. Then Jin came to my high school and performed during lunch. I lost a lot of face that day, but not as much as Jin. **A love I very much share. What's up, Williamsburg ladies? Geo's Filipino and Wu-Tang got drafted by Asia, but I agree...always good to see more diversity in hip hop.